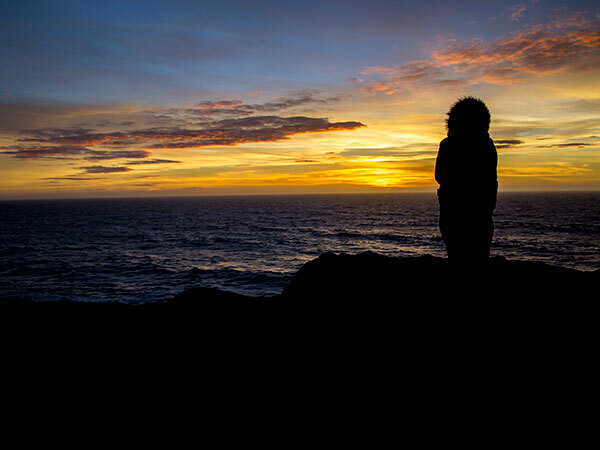 Bodega Bay has a rugged beauty with miles of sandy coves, rocky bluffs and great whale watching from the majestic Bodega Head Headlands. A 90-minute drive north of San Francisco on Highway 1 past dairy and sheep farms. The town's seaside harbor has unique wharf's, roadside shops, restaurants, art galleries, wine tasting rooms, and a bustling commercial fishing industry. There are several fish markets in town to pick up the catch of the day. 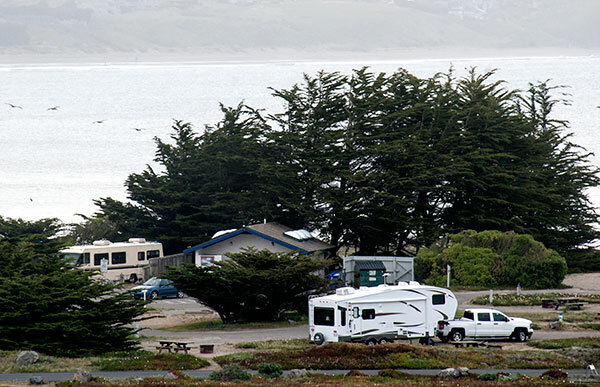 Check out Doran Beach with its gentle waves, picnic tables, campgrounds and horseback riding. Up the coast at Salmon Creek beach you can take a long stroll along the beach or take your surf board out to catch a few waves. Enjoy catching your own crab either off the marina jetty at Spud Point Marina, or from shore at the Doran Beach breakwater jetty. There are several fishing boats that can be chartered for deeper waters off the coast. Always check the Hunting and Fishing Regulation to find out what is in season and requirements. 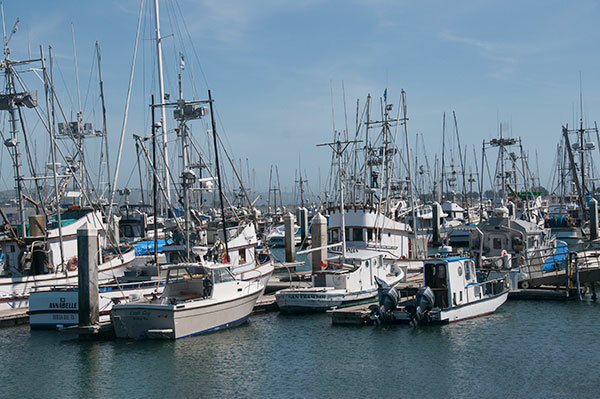 Spud Point Marina is the hub of commercial and sport fishing in Sonoma County, and is a popular destination during crab and salmon seasons. Spud Point welcomes monthly berthers, overnight visitors and yacht club cruisers. There are so many fun activities you can do with friends, family or alone. 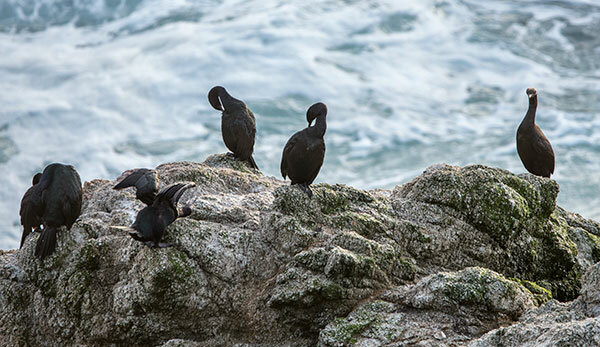 Great areas to hike are Bird Walk Coastal Access Trail, Bodega Head and Pinnacle Gulch Trail. 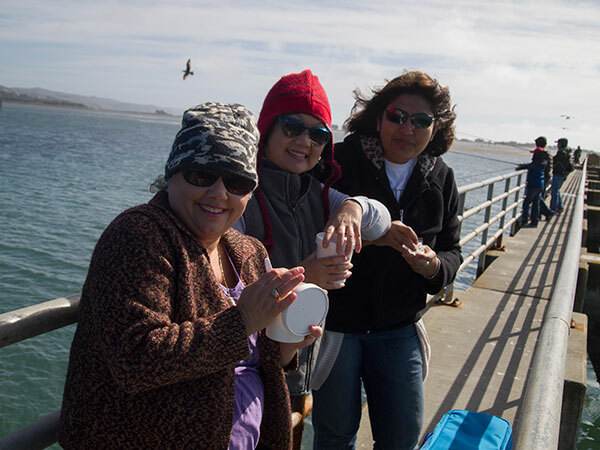 During certain times of the year you can crab for Dungeness crab, rock crab and red crab. Recreational King Salmon fishing in May to September. 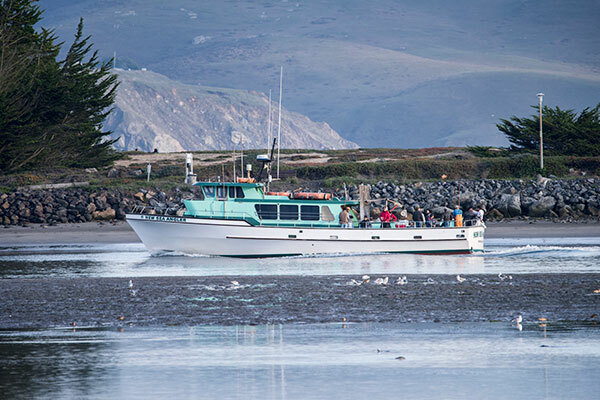 Go sailing, whale watching, and fishing on one of the manyBodega Bay fleet boats. Doran Beach is great for camping, picnic, fishing, kite flying, swimming and kayaking. Get some of our world famous chowder and crab sandwiches. Go bird watching in the harbor flats or along the coast. 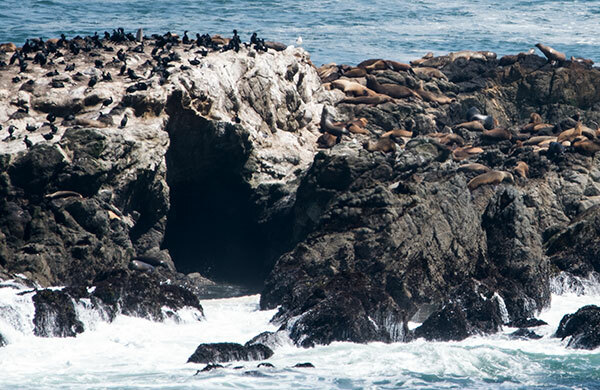 Enjoy many of the festivals and events like the Bodega Bay Fisherman's Festival, Hitchcock Film Festival, and Fourth of July Fireworks. 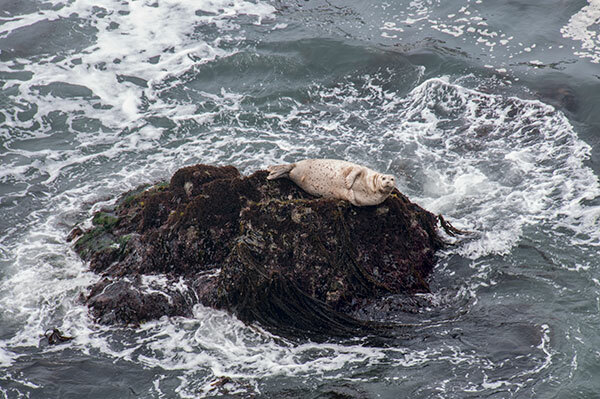 Take a tour of the UC Davis Bodega Bay Marine Lab. Visit our art galleries to see work from both local and global artists. Ren Brown Gallery which is celebrating 25 years showcases Contemporary Japanese Prints, Handmade Ceramics & Jewelry, Japanese Antiques, California Artists & Sculptors. Pacific Bay Gallery features local and worldwide artists with a large variety of unique and beautiful two and three dimensional works of art including original paintings in oil, acrylic & watercolor, rare etchings, limited editions on paper, sculpture, carvings and relic art. (888) 875-8733 or (707) 875-3388. 103 Hwy. 1, Bodega Bay CA 94923. 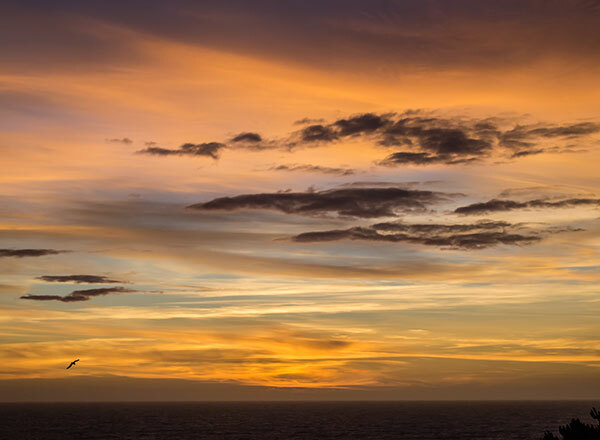 Photos and cards available at Artisans' Co-op in Bodega and Sonoma Coast Visitors Center. Photography by Francesca Scalpi. Bodega Bay and Harbor Discovered in 1602-03 by the expedition of Vizcaino. It was named by Bodega in his survey of 1775. The harbor was used in 1790 by Colnett and by the Kusov expeditions in 1809 and 1811 . The Russian-American company and their Aleut hunters used the bay as an outpost until 1841. Stephen Smith took control in 1843. 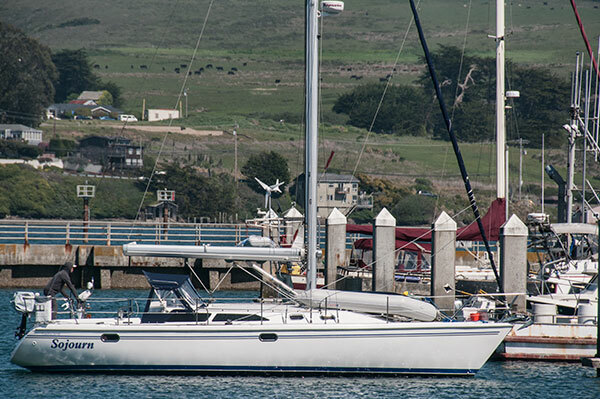 Pioneer ships of many nations used Bodega Bay as an anchorage. William Smith (1843-1936) was the son of Tsupu and Captain Stephen Smith. Tsupu (also known as Maria Checka) is the ancestor of hundreds of Bodega Bay Smith family descendants. In the early 1900’s, with the help of his Bodega Miwok family, William Smith founded the commercial fishing industry at Bodega Bay. Their business lasted up until the early 1970’s. The Smith Bros. wharf and warehouse was the first built at Bodega Bay and is now known as Lucas Wharf, and a road in Bodega, the Smith Brothers Road, is named in honor of the brothers.